California ‘Droning’ …… T-shirts anyone? oh and a little discussion! The headline is to make you aware that TK Davis investigations are now selling t-shirts on the california drones….. anyway, that was really to grab attention to the matter at hand…. Why is Isaac’s website still operational? if this is such sensative information. If nothing else, and i would say the bear minimum, why have the photos not been sent out for analysis by LMH (sooner would hve been better, as now they are becoming something that many would consider a no-no now). Why do we not know who the members of the DRT are; anon again…. not even one person? seems to be the theme for this whole episode. Then a balance could have been reached when writing the FAQ’s…. each having their own input, and covering all the bases…. but no it seems like its part of an elite club…. fine we all know you are paying for it, doing your own research and getting your own conclusions, but to be honest you brought it back into the limelight, for everyone to see by yourselves (maybe you could have kept it quiet, but would this have been in your interest) and then you critise those who ask questions you do not like; why is that? 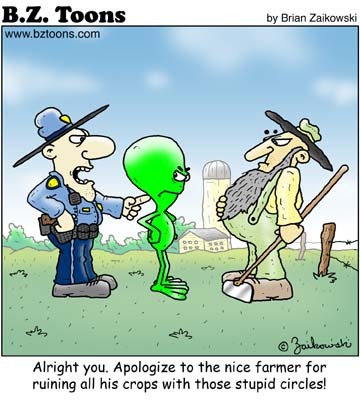 I believe that this is damaging Ufology, the longer it goes on…… when would the interim report be expected…… in 2 years time? I am trying to initiate a response, if only to register that time……. is creating rifts, and is making us entrenched ( iagree, do DRT). But then it does not seem to concern them, why i have no idea……. This will be the last post i make on the matter…. until we have anything new to go on….. so see you in a year?